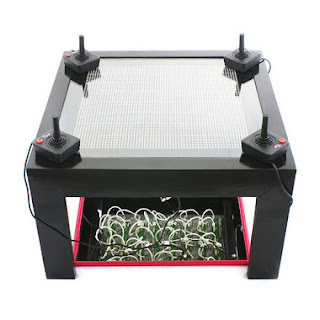 LED Coffee Table - Even You Can Play Game In It ! This is a new type game with a twist and an interesting implementation. At the beginning the designers have just planned to create a simple coffee table with integrated LEDs. Later they have seen the designs with interactive LEDs that responded to objects on the table. After completing the table’s interaction was not enough. Then the designers have decided to control the game using 4 Atari 2600 controllers. 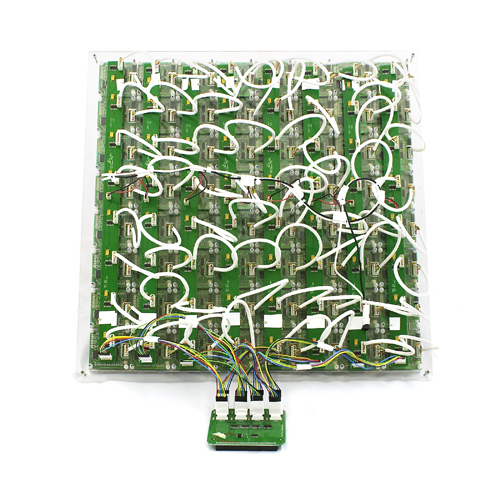 In this table each LED matrix consists of two parts. The actual LED module has been composed of 64RGB LEDs in a plastic mounting and an RGB matrix controlled board from Sparkfun.